It’s the Great Pumpkin, Hancock County! 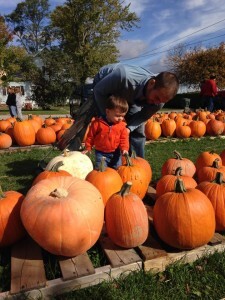 Monday-Thursday 3 – 6 p.m.
All Aboard the Pumpkin Train! Saturday and Sunday, 1 – 5 p.m.
Pumpkins, corn stalks, mums – oh my! 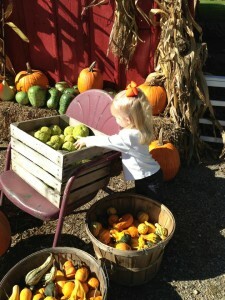 Get your Fall decor at Wolfe’s Produce! Monday-Saturday, 9 a.m. – 7 p.m.
We hope you have fun while picking out your pumpkins and other Fall staples!  Share photos of all the Fall Fun you and your friends and family are having by using #VisitFindlay. And, make sure you check out what great, Fall events are around the corner!